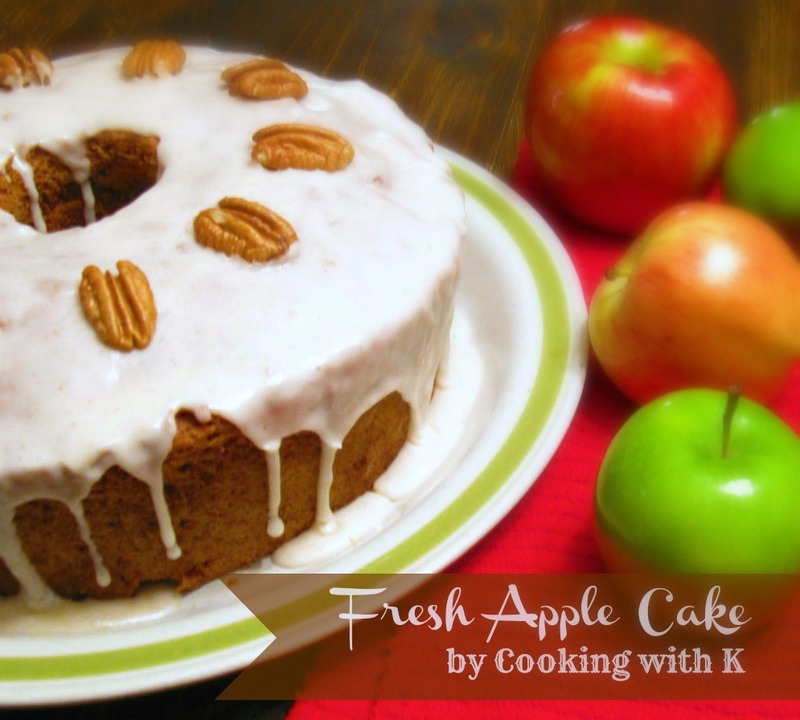 Fresh Apple Cake is made with three different variety of apples. After using different kinds of apples in this recipe over the years, I have found that the Granny Smith apples work best along with Gala, Honey Crisp or Fuji. 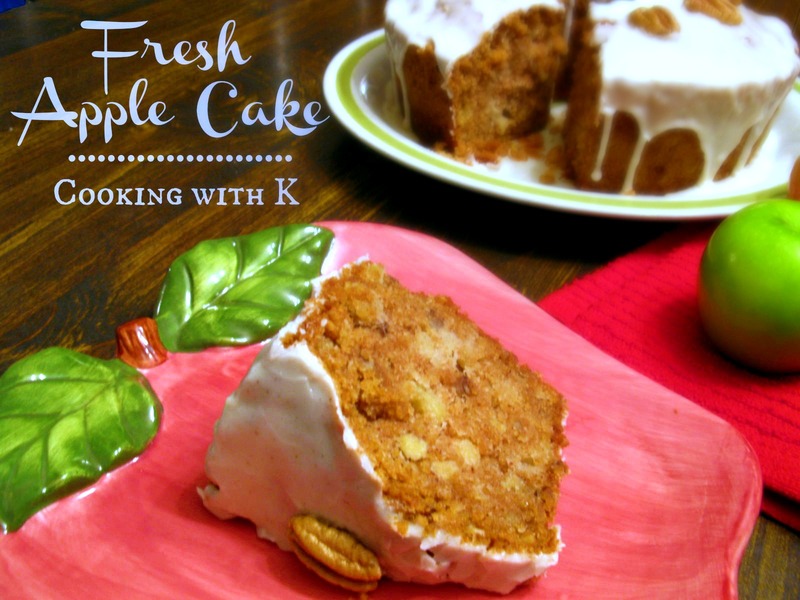 This Fresh Apple Cake screams fall to me. 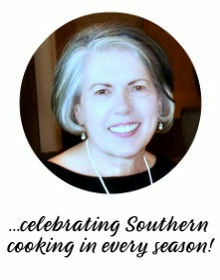 A friend of mine, Lynda Phillips, gave me this recipe as a newlywed in the early 70's. About the apple itself, you could say it has been around for a long time too, as far back as the beginning of time. Sometimes in our lives, we are dropped, crumpled, and ground into the dirt by the decisions we make and the circumstances that come our way. We feel as though we are worthless. But no matter what has happened or what will happen, we will never lose our value in God's eyes. To Him, dirty or clean, crumpled or finely creased, we are still priceless to Him. Psalm 17:8 states that God will keep us, as the apple of His eye. Since the beginning of time, He created us to be the reflection of His glory. Today while I breathe in all the beauty that God has created, I stand amazed and am grateful for all of His goodness to me. I hope you will get to make this cake soon. Fall is around the corner, and I am sure you will enjoy a slice with a good cup of coffee. Preheat oven to 350 degrees F. Use solid vegetable shortening to generously grease a Tube pan and dust it with flour. Cream oil and sugar together. Add eggs, one at a time, beating well. Sift dry ingredients and spices together. Add to sugar mixture. Add vanilla, apples, and nuts to batter and fold altogether. Bake in prepared Tube pan for 45 minutes; lower the oven to 300 degrees F. and bake for 30-45 minutes or until done. Cool 20 minutes before removing from pan. Transfer to a serving plate and immediately glaze with Apple Cider Glaze. Garnish with whole pecans. In a small bowl, whisk together powdered sugar, half and half, apple cider, vanilla, and cinnamon until smooth and creamy. Pour over cake. This sounds fantastic. I never heard of a apple cider glaze before. Sounds delicious. Oh my! This DOES sound quite special, especially with the apple cider glaze. I will add this to my stash of apple recipes. Yumm.. the next time I need a take along I think this would be quite lovely. Thank you for sharing! Hello K, thanks for stopping by and I appreciate the following. We cook from the same heart-string, and I enjoy the recipes you profile also, I will be back. Thanks for sharing the delicious cake, cider glaze sounds delicious. Thanks. Pinning this one! Looks fabulous! :) Found you through Mix It Up Monday. 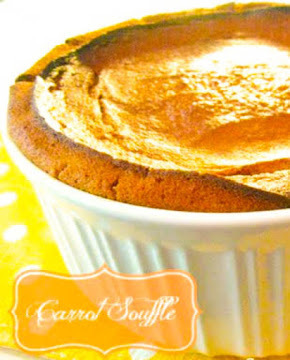 This is a beautiful and delicious looking cake for fall! Oh I can't wait to make this! 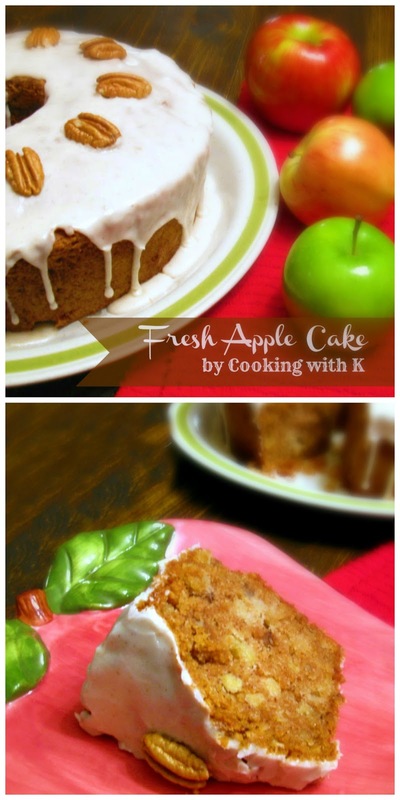 I LOVE fresh apple cake and the cider glaze sounds incredible. This is a beautiful Fresh Apple Cake, my goodness, I can almost taste it and I will be tasting it very soon. 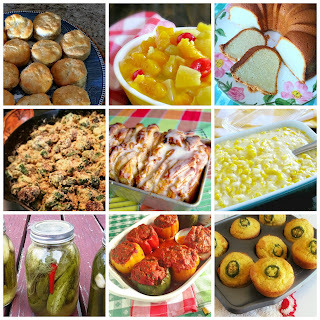 Enjoy your weekend and thank you so much for sharing with Full Plate Thursday.